[S4782] Blake Maguire, "re: Borrett Family," e-mail message to Darryl Roger LUNDY (101053), 12 August 2010. Hereinafter cited as "re: Borrett Family." From 23 October 1771, her married name became Halliday. From 4 March 1802, her married name became Ferry. He succeeded as the 5th Earl of Dysart, co. Fife [S., 1643] on 10 March 1770.1 He succeeded as the 5th Lord Huntingtower, co. Perth [S., 1643] on 10 March 1770.1 He succeeded as the 6th Baronet Tollemache on 10 March 1770. After her marriage, Magdalane Lewis was styled as Countess of Dysart on 19 April 1791. From 19 April 1791, her married name became Tollemache. From 4 February 1773, her married name became Tollemache. 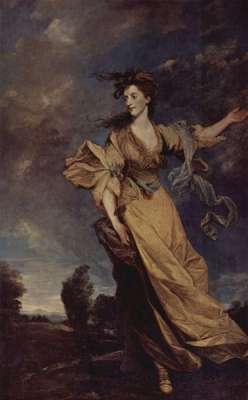 After her marriage, Anna Maria Lewis was styled as Countess of Dysart on 22 February 1799.